Synthetic Ice vs. Real Ice – What Are the Differences? More and more municipalities, hockey clubs and leisure operators opt for synthetic ice as a cost-effective and sustainable alternative to real ice. But is artificial ice any good and what are the main differences between synthetic ice vs. real ice? Synthetic ice rinks function without the use of any water or electricity, so that they can be operated and maintained at a fraction of the cost involved with real ice. Due to its frozen nature, real ice is only feasible in cold winter climates. Synthetic ice is completely independent of climate conditions and can be installed throughout the year and worldwide – even in the tropics or in desert countries. The fact that synthetic ice doesn’t need any refrigeration also makes it the perfect choice for venues where generator noise would be a disturbance. Real ice is simply the original and to match its glide effect has always been a big challenge for the synthetic ice industry. However, today’s self-lubricating premium products offer a glide effect that is very similar to conventional ice and allow for replicating any biometric movements authentically. That’s why even top league hockey clubs and professional figure skaters often use the waterless alternative for their practice by now. 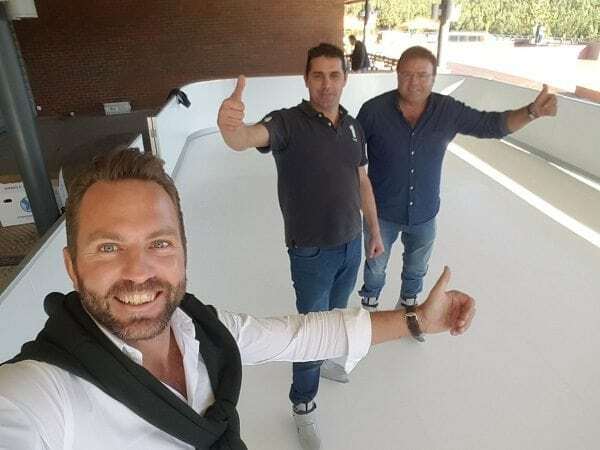 Organized by its students’ association VSETH, the ETH University in Zurich now offers students and other visitors a Glice® synthetic ice rink for the winter season – and a free one at that! With its utterly innovative synthetic ice rinks Glice® is certainly a perfect match for the future-oriented university with a focus on science, technology and engineering. The VSETH and Glice® invite you to stop by until December 20th and try out the fascinating zero-energy waterless ice of the future! 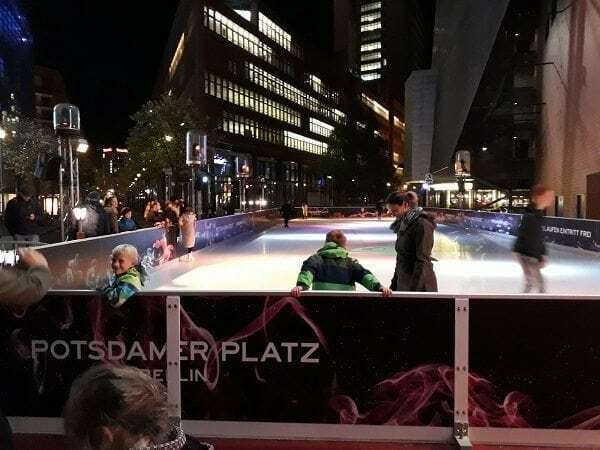 There is no more prominent location to install a synthetic ice rink in Berlin than right at its most important square! 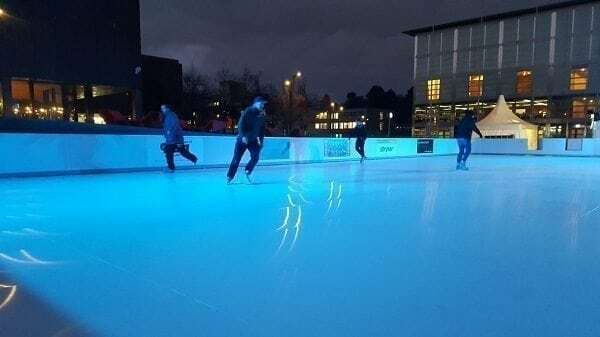 In the very heart of Germany’s capital, skaters are now enjoying the sensational glide effect of a synthetic ice rink set up by Glice® for the winter season. Why don’t you stop by to test the Eco-friendly future ice for yourself? Christmas is closing in fast and Glice® synthetic ice rinks are popping up all around the world to welcome the first skaters of the season; like here at the Arena Shopping in Torres Vedras just outside Lisbon in sunny Portugal!